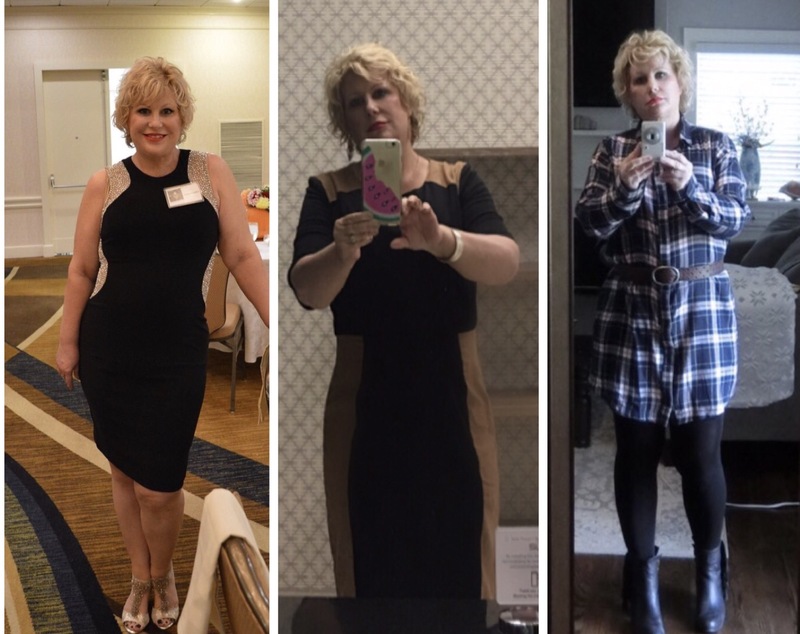 I love your lifestyle changes! Makes me feel like I could do it too! If I can, anyone can! Go for it!